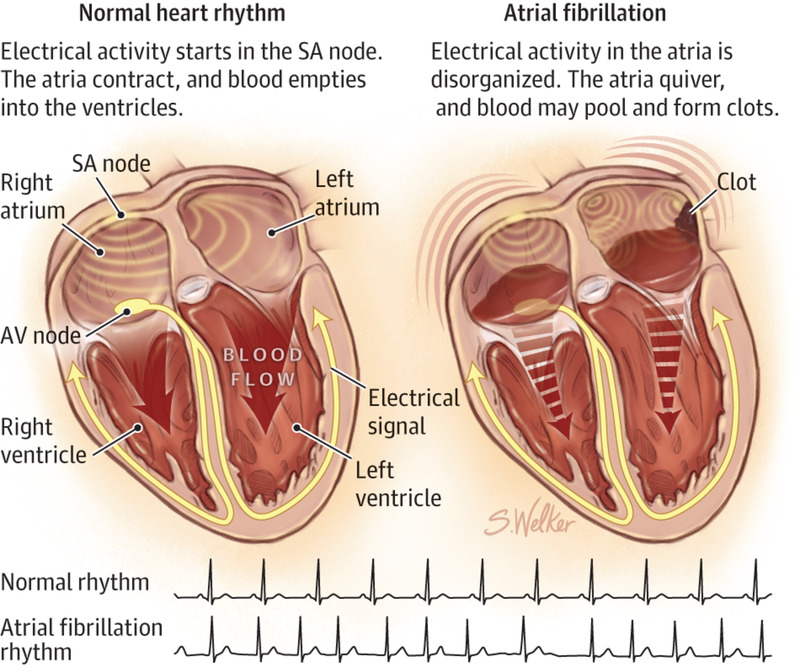 Atrial Fibrillation: My Father Is Always Out of Rhythm! Atrial fibrillation and heart disease in general are topics that are close to my heart (no pun intended). I hope this article inspires you to look into your own health and take preventative measures where you can. 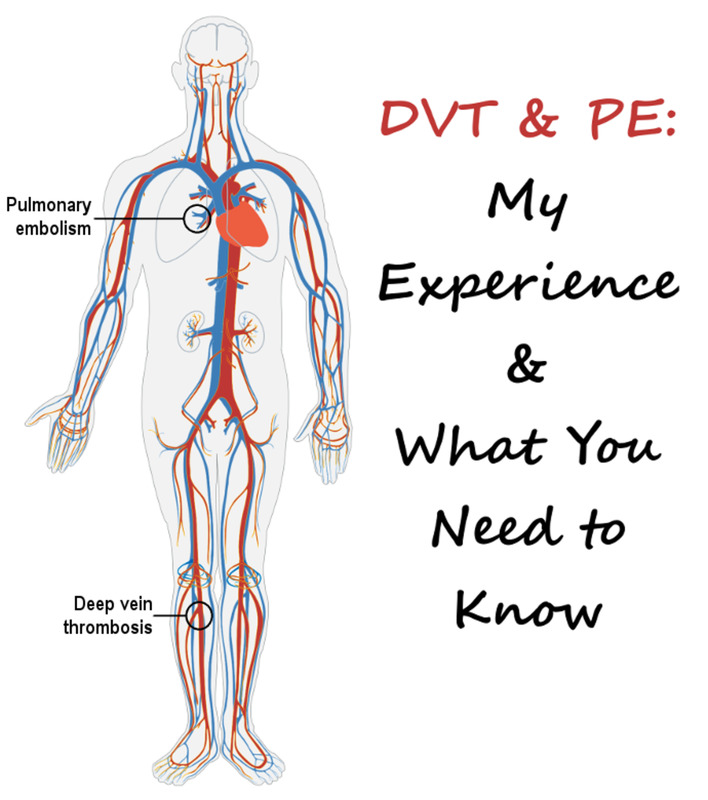 In October 2017, I developed DVT (deep vein thrombosis) and PE (pulmonary emboli) left and right. Here I recount my experience and share my accumulated knowledge of causes, symptoms, treatment, and preventative measures. 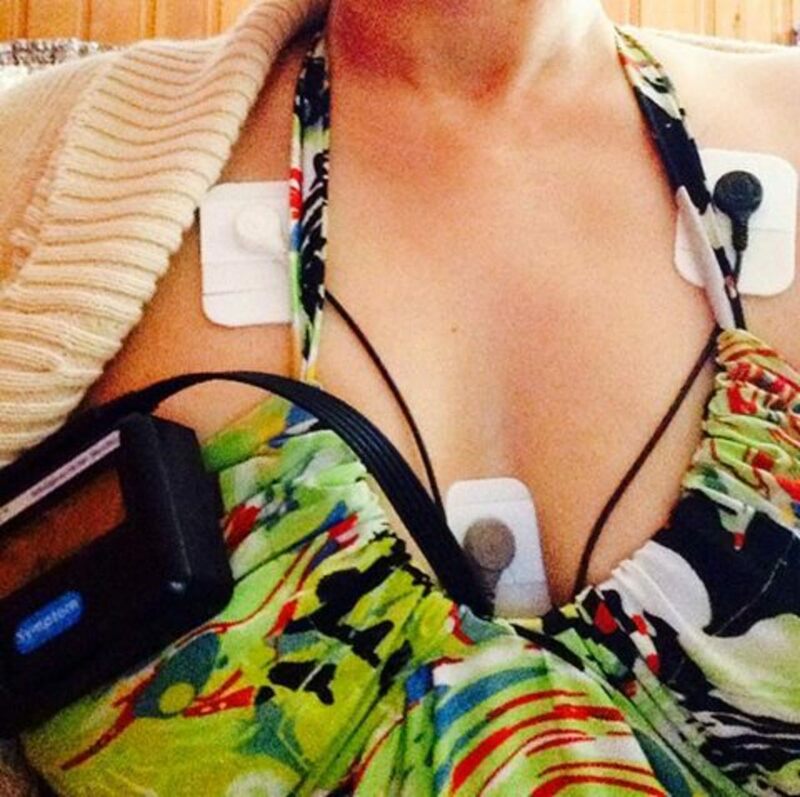 Almost a year ago, I had an implantable cardiac loop recorder placed in my chest to monitor my arrhythmia. This is a short tale of that experience. 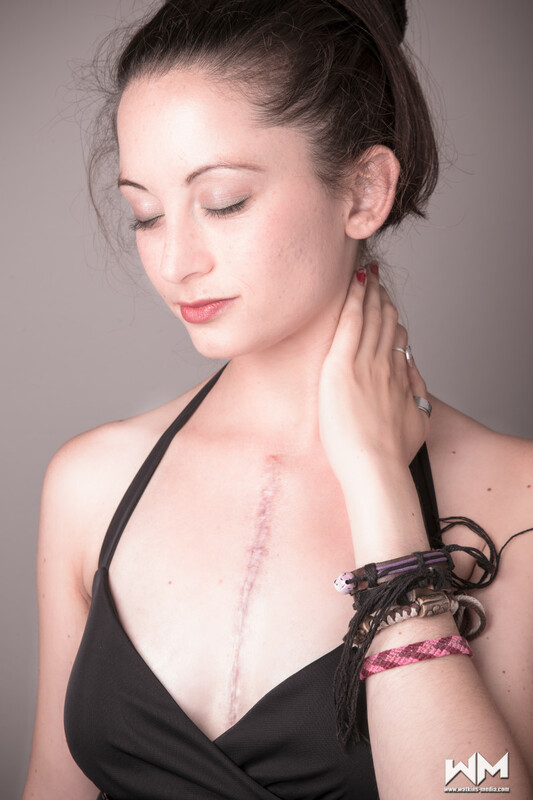 I was born with Hypoplastic Left Heart Syndrome. I am here to share how this condition affects my day-to-day life, including my love life. 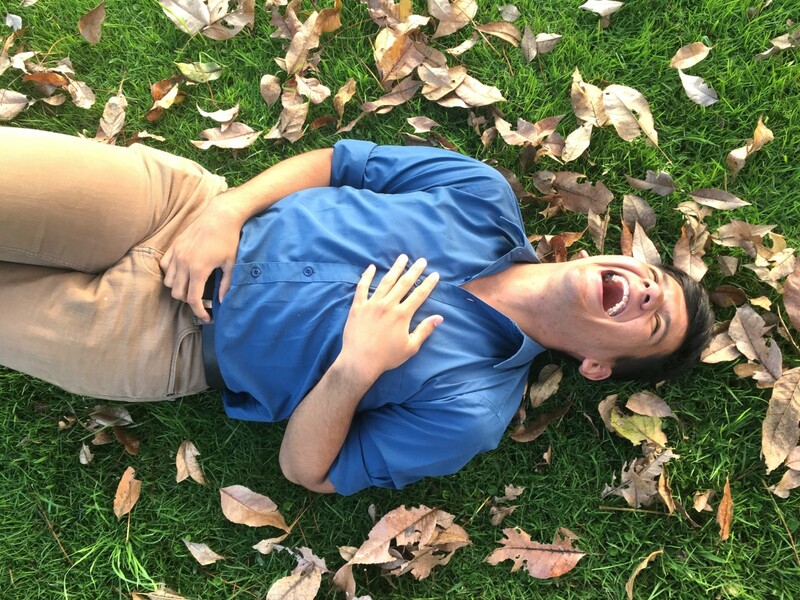 Fainting while laughing is a rare occurrence, but it does happen. It's happened to me. Here I share my story, as well as more information about this condition, also known as gelastic syncope. 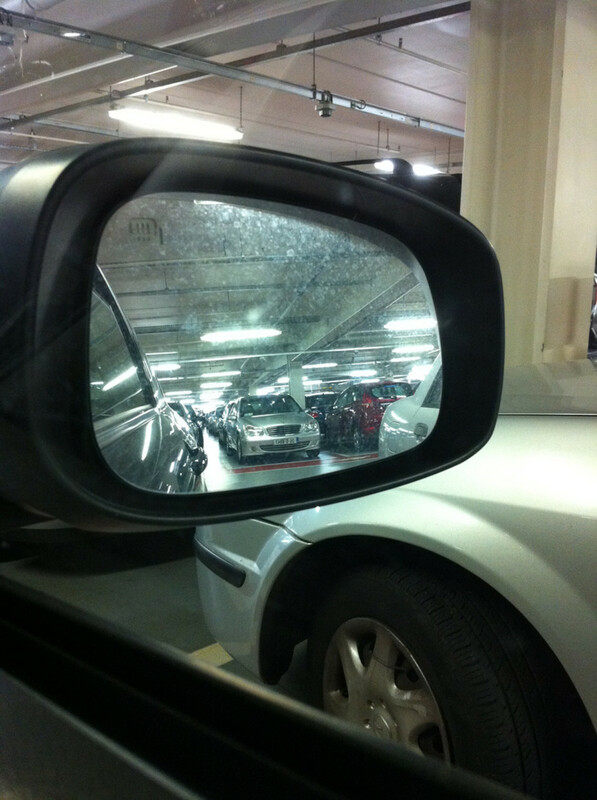 Road trips and car travel can increase the risk of blood clots. Here are a few easy things you can do to prevent these potentially fatal clots.